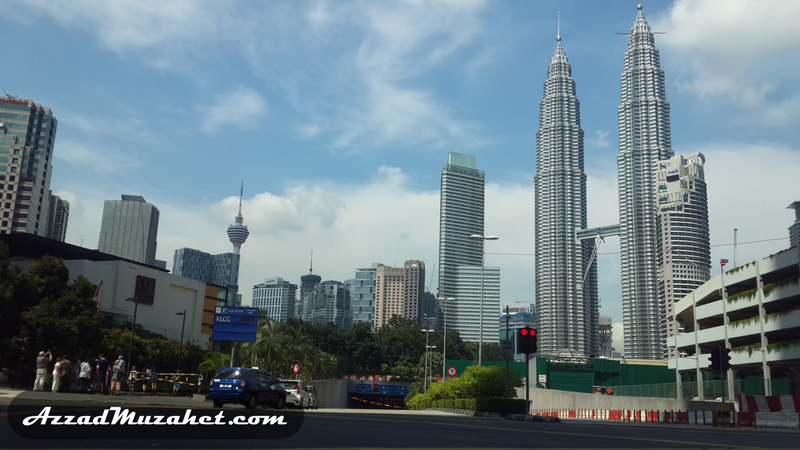 IS MALAYSIA’S ECONOMY TRULY STABLE? Our economy has been growing on average of 4% which is relatively low since the past 8 years. But when we read newspapers or watch the news on TV, we are always highlighted with the ‘official statements’ that our economy is stable and supported by strong economic fundamentals. It seems that these statements are conflicting with one another in describing the current situation of the Malaysian economy. An average citizen may not bother so much with the above statements; maybe because the minority is simply not interested about the economy, or the majority may not really understand what the ‘official statements’ were trying to portray. Let me explain both of the arguments by referring to the economic concepts generally used by analysts in layman’s terms. 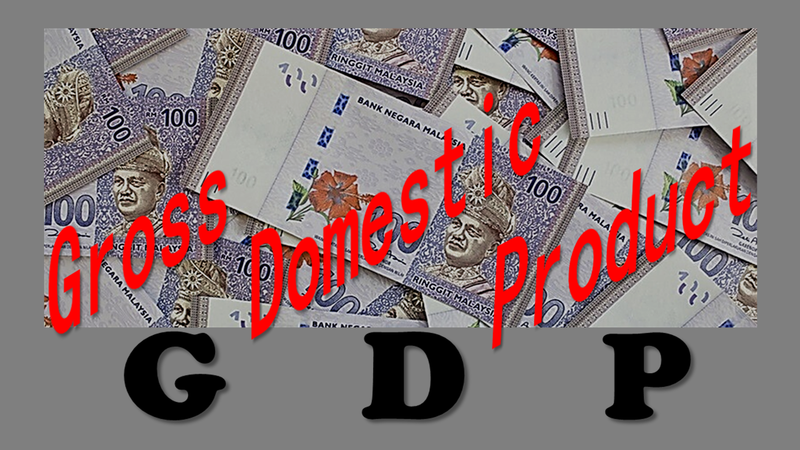 Gross Domestic Product (GDP) is a term commonly used to measure the size of an economy. Don’t worry about the term GDP for those that have never come across it before as it may sound like alien language. But, putting in a simplest definition, GDP means ‘the market value (money) of all goods and services produced in a country in a particular time period (e.g. a year)’. If you could imagine, these include the monies spent by different groups that participate in the economy. For instance, consumers spend money to buy various goods and services, businesses spend money for their business activities, and the government spends money for development programs. Adding up all these monies spent, that’s what GDP is. Don’t bother trying to calculate these figures because they are huge! 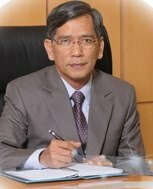 But, if you want to know the GDP in monetary terms, you can get them from official documents, such as the Statistics Department Report or Bank Negara Report. Suppose we managed to get the Malaysia’s GDP figures from official documents as follows, RM1,106.5 billion (2014) and RM1,157.1 billion (2015). From these figures, you could now gauge the size and well-being of our economy between the two periods, whether the economy is expanding or contracting. Another term most frequently quoted when someone talks about economic performance of a country is GDP growth rate (sometimes referred to as GDP growth or economic growth). This is an important indicator which shows the rate at which a nation's GDP changes from one year to another. If I ask you, by using the above figures, what is the Malaysia’s GDP growth rate in 2015? Some of you may be quick to get the answer but many of us may just shake our heads because we have forgotten the basic mathematics we leant during our schooldays. Let us solve it together. 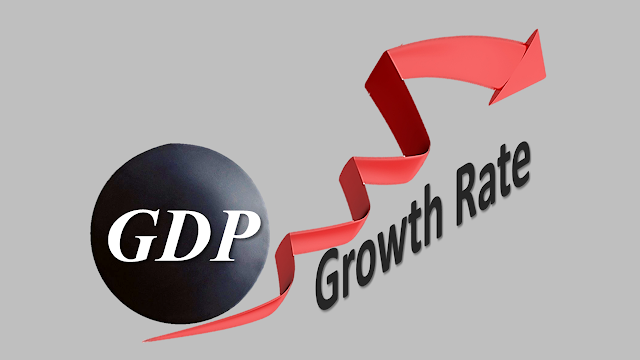 The formula to calculate GDP growth rate (2015) is as follows: (GDP 2015 – GDP 2014) / GDP 2014. Do you still remember your math teacher teaching you how to calculate percentage when you were in Form 4? Now, insert the above figures in the formula, you’ll get (RM1,157.1 billion – RM1,106.5 billion) / RM1,106.5 billion = 4.6%. What is the meaning of this figure? 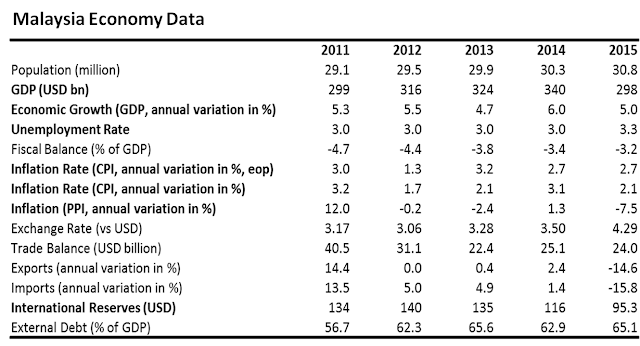 It shows that the Malaysia’s GDP growth in 2015 is 4.6% against GDP in previous year. We refer back to the ‘official statements’ that our economy is stable. 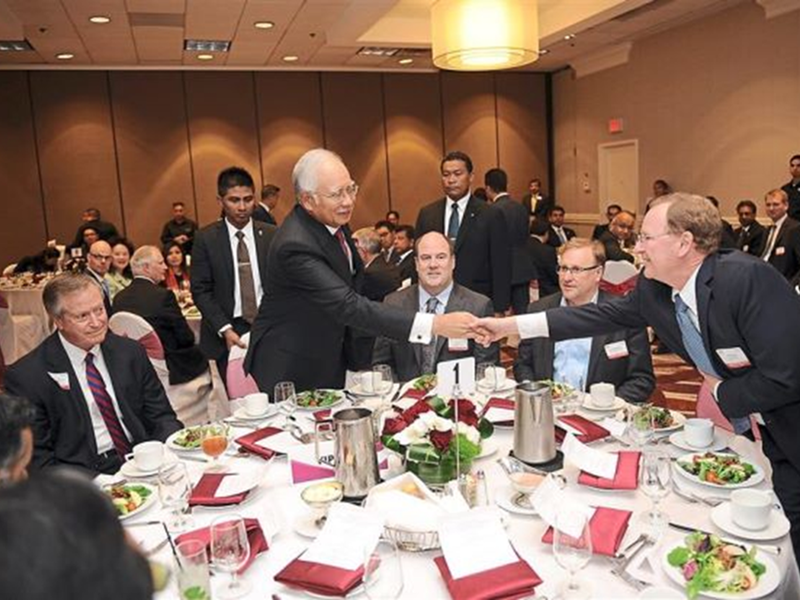 How to prove that the Malaysia’s economy is stable? To answer this, we need to estimate the GDP growth rate in time series, e.g. 10 years or 5 years, and see the general trend of the growth rates during the periods observed. An important point to remember is that the stable growth does not necessarily mean high growth, so long as the trend is consistent. For example, the ‘official statements’ may refer the average low growth of 4% for Malaysia’s economy during the past 8 years, as stable! 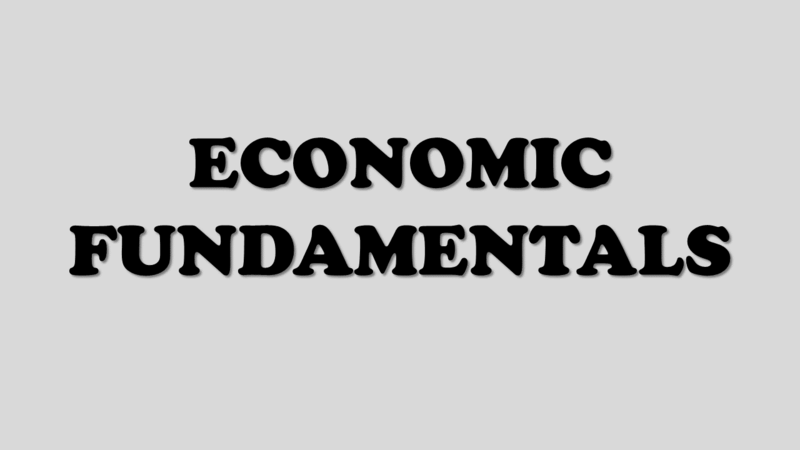 I believe that, if we argue with the ‘experts’ or the so-called ‘economists’ on this issue, they will be quick to respond that the economy is backed by strong economic fundamentals! The word ‘fundamental’ means basic. It indicates the basic indicators such as GDP growth, inflation, unemployment, foreign exchange reserves, interest rate, trade balance, deficit, KLSE composite index, and you may add in many more indicators to the list. For the purpose of discussion, let’s take a look at indicators frequently used in ‘official statements’ when they talk about the state of the Malaysia’s economy, i.e. unemployment, inflation, and foreign exchange reserves. Unemployment. As ordinary citizens we prefer to have a low rate of unemployment. Generally speaking, if the economy is expanding it often means that there are a lot of employment opportunities for the people. In other words, when the economy is doing well, it can often lead to low unemployment. Inflation. We also prefer to have low inflation. A low rate of inflation means that household incomes are under less pressure, the cost of living is rising at a low rate, and this means that wage increases are likely to be higher. As a result, the amount of ‘disposable income’ in the pockets of Malaysian consumers is rising in real terms. Foreign exchange reserves consist of any foreign currency held by the Bank Negara. More than half of the reserves are normally held in USD, the most traded global currency. Others include yuan, pound sterling and euro. The purpose of holding reserves is to meet Malaysia’s external obligations, such as paying for imports, external debt and meeting internal outflows of domestic capital. The bigger the size of the reserves the stronger the financial position in the banking system. For example, as at June 2016, our foreign exchange reserves are sufficient to finance 1.2 times of our short-term external debt or 8.1 months of retained imports (if we do not pay 8 months the amount of imported goods from trade, we still have enough reserve currencies in the banking system to settle the outstanding). From the above explanations, we should now understand in general the interpretation of the stable economy and strong economic fundamentals, frequently quoted by the ‘official statements’ in newspapers and news on TV. However, we should be cautious with these statements. The ‘stable growth’ is not referring to high growth. Also, the ‘stable growth’ does not offer any guarantee that our economy will continue to prosper. The justification that the stable economy is backed by strong economic fundamentals is weak because the indicators are based on figures which may change rapidly. Furthermore, the broad trends of economic stability cannot be judged based on isolated indicators in our domestic economy. Past experiences suffice to tell us that economic fundamentals were unable to protect us from the threat of economic recession.